The most valuable leads are the ones that come knocking at your door – your website. And a stunning agent website is imperative in your lead generation process. You'll be getting exposure in front of millions of home buyers and sellers across Canada within hours. Listing distribution is only available for Canadian real estate professionals. To generate more real estate leads, you first need to get more eyes on your listings and services. The right way to do that is to advertise them where buyers and sellers are looking. 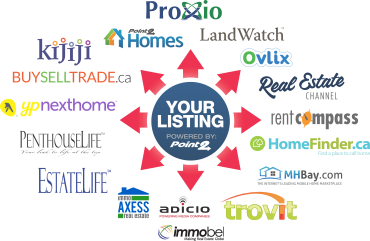 Point2 Homes, our own consumer marketplace, is one of the most popular real estate search portals in Canada. With top Google rankings for real estate-related searches, Point2 Homes keeps setting new traffic records every year. 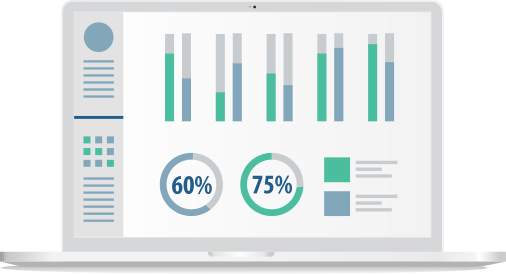 Advanced reporting and analytics to track your visitors flow and make educated decisions for your future actions. Integrated drip email campaigns – automatic or customizable – to stay top-of-mind with your leads and offer assistance throughout their buying or selling process. Lead management tools that are easily accessible from your Point2 Agent Online Office. You don’t need to install any software, just access your Online Office anywhere, anytime. 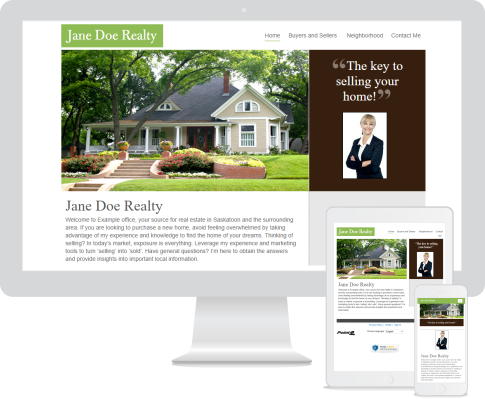 Expand your online presence, make it easy for prospects to connect with you and start generating more real estate leads. Showcase your expertise to build trust and grow your agent brand. Capture more real estate leads through cleverly designed forms available in your Point2 toolkit. From mortgage calculators to home evaluation request forms and more! Keep up-to-date with your prospects’ activity on your website. Stay top-of-mind and keep in touch with your leads through automated drip email campaigns. Start your FREE 7-day trial now No credit card. No commitment. Start adding your listings on www.point2homes.com where more homebuyers can see them. Secure top visibility for you and your listings with Point2 Homes’ high-impact real estate ads. Whether you want to promote your existing listings or you’re looking to grow your agent brand, Point2 Homes offers the most cost-effective and efficient real estate ads to do so. Our advertising specialists can offer more insights, stats and expert tips to help you create an ad mix tailored to your current needs.